Great house with 2 dens 1 block from UMD North Campus. Message me now to book for next year! 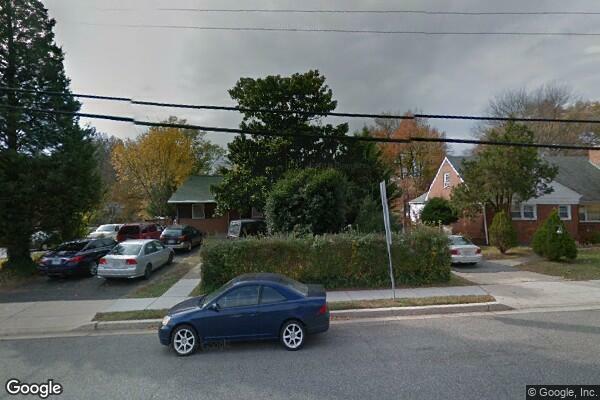 Located in Hyattsville, MD, This great student rental features 5 bedrooms and 3 bathrooms.